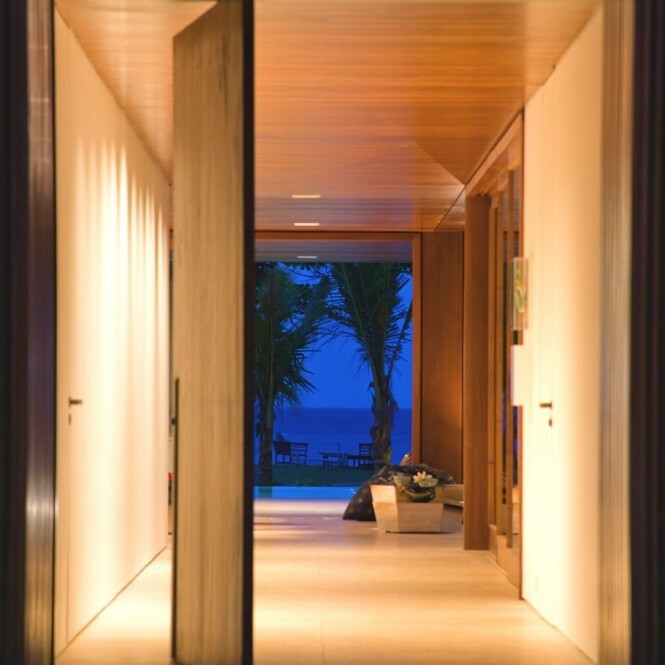 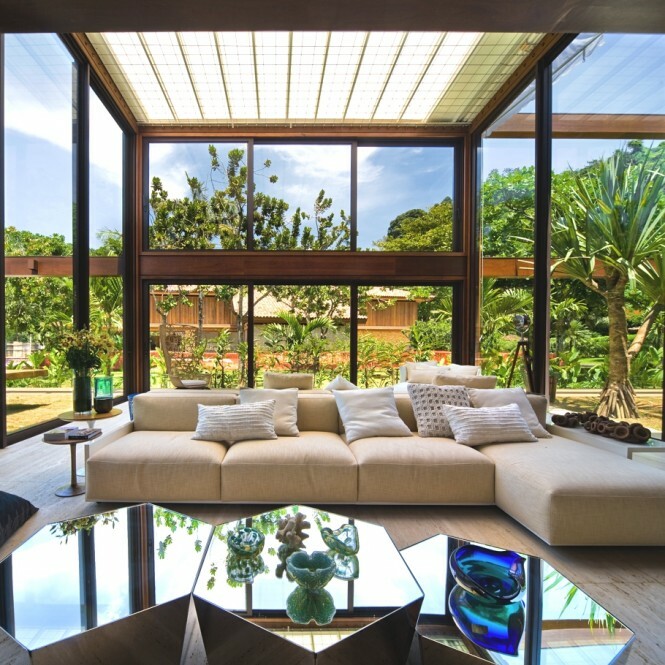 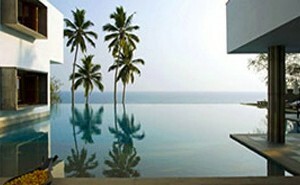 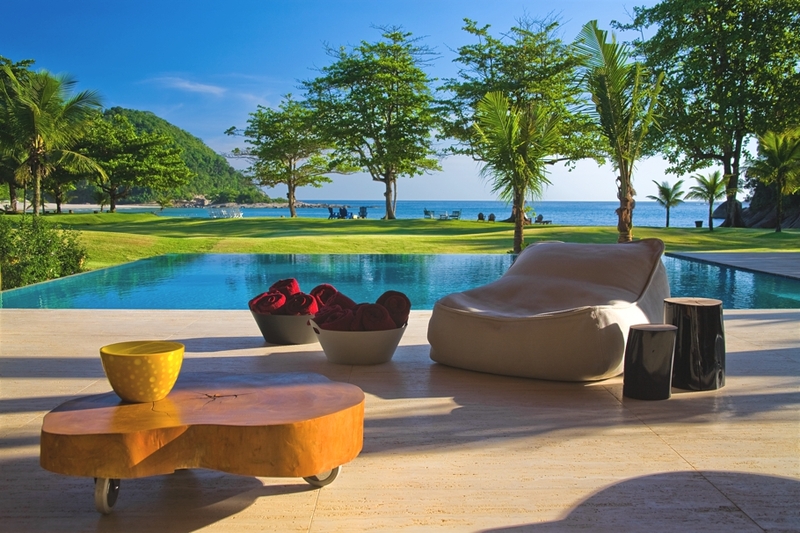 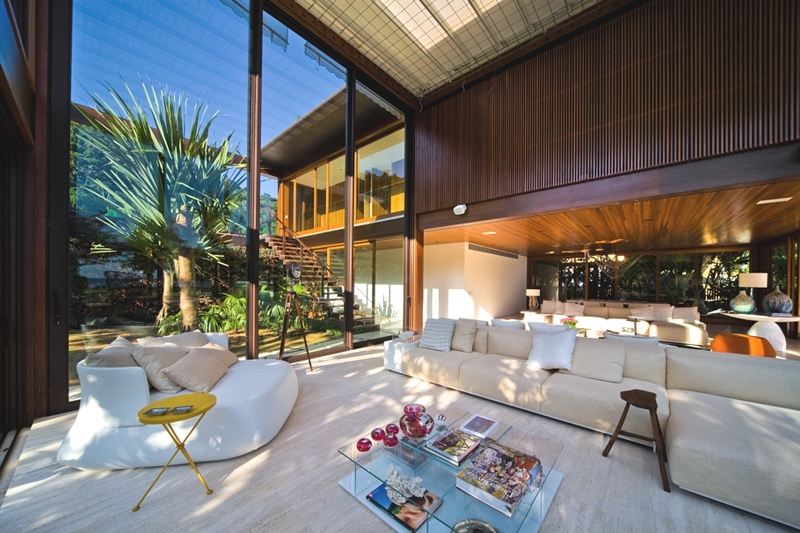 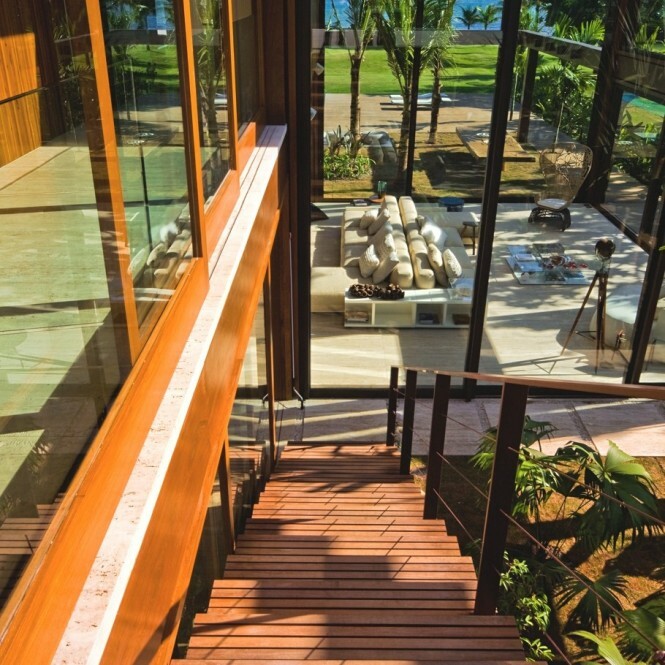 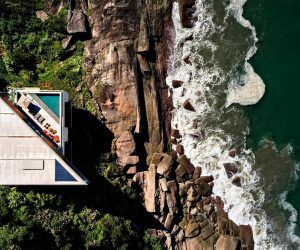 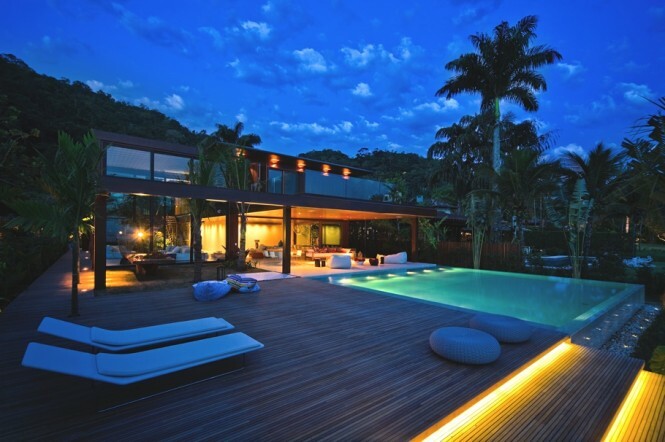 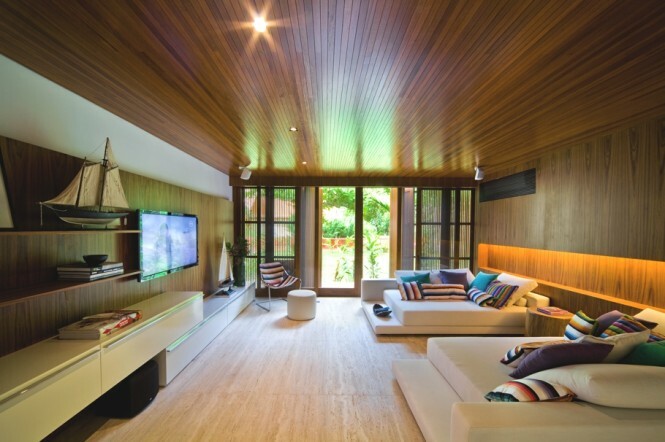 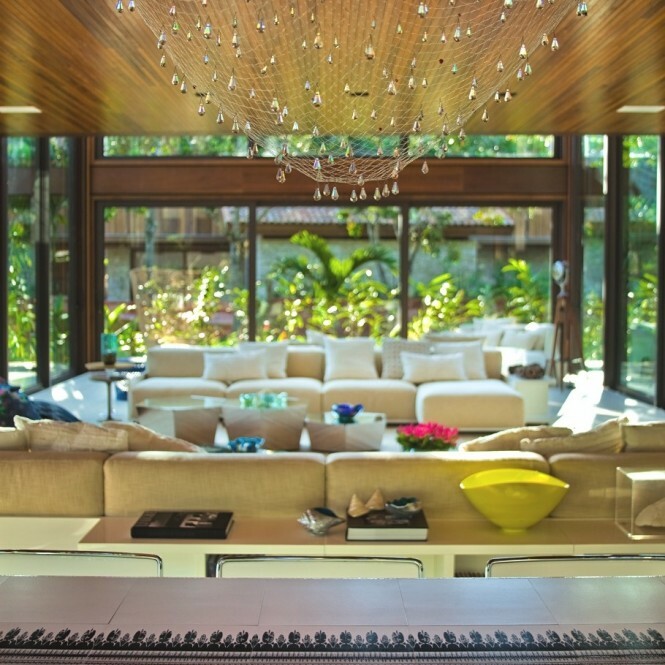 Brazilian architect Fernanda Marques thrills us again with this spectacular home set in Rio de Janeiro's coastline. 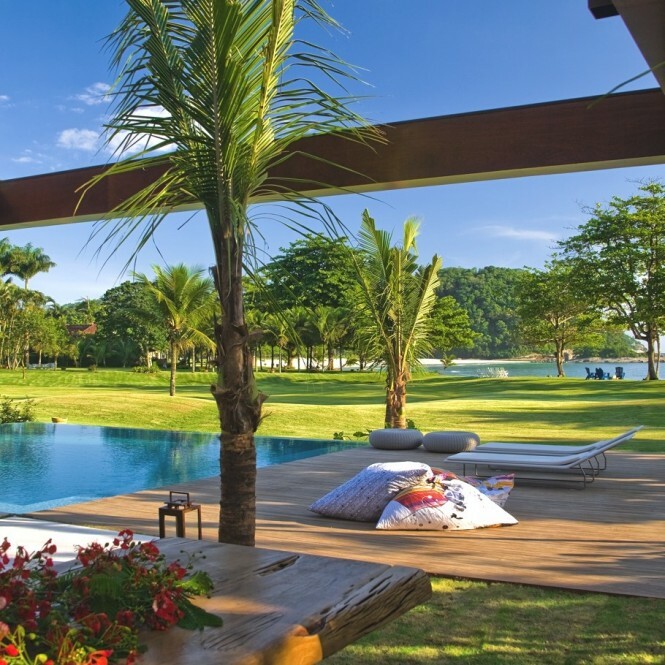 Located in the posh Laranjeiras neighborhood of Rio, this picture perfect paradise looks more like a resort than anything else. 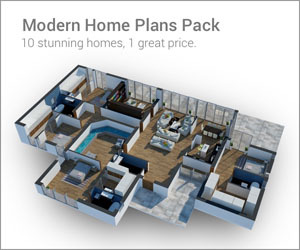 The floor to ceiling glass panels and the open layout help the house make best use of the views it is blessed with. 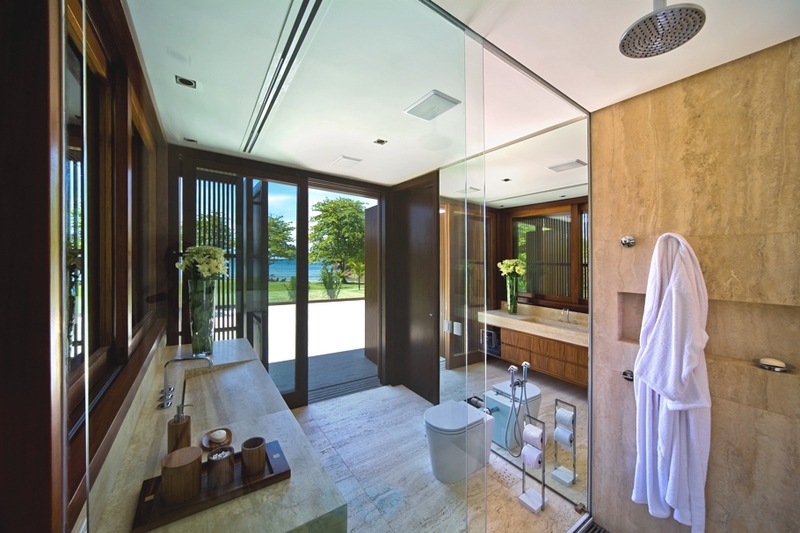 That clean flow between the interiors and exteriors shouldn't really surprise you if you have seen Fernanda's work before. 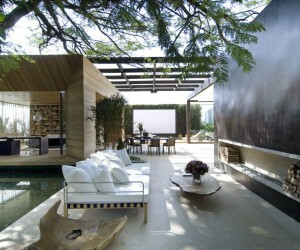 Just check out these gorgeous images.